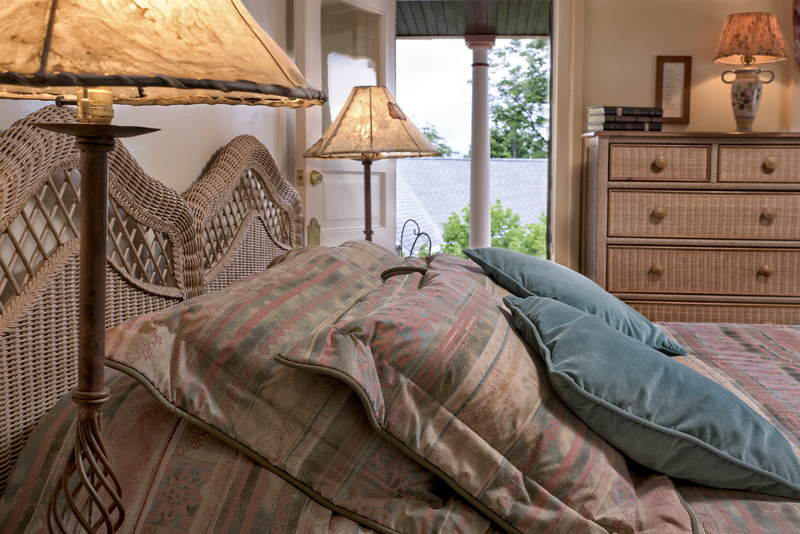 Spain awaits you as you vacation in the Pablo Neruda room complete with direct porch access. The earth tone colors and claw foot bath tub and shower is a favorite amongst Spencer guests. Chilean poet, diplomat, and Marxist, winner of the Nobel Prize for Literature in 1971. Adopted the name Pablo Neruda legally in 1946 after using it for 20 years as a writer. – Neruda is the most widely read of the Spanish American poets. From the 1940s his works reflected the political struggle of the left and socio-historical developments in South America, but he also wrote love poems. Neruda’s Twenty Love Poems and a Song of Despair (1924) have sold over a million copies since it first appeared. Neftalí Ricardo Reyes Basoalto (Pablo Neruda) was born in Parral, a small town in central Chile. His father, Don José del Carmen Reyes Morales, was a poor railway worker and mother, Rosa Basoalto de Reyes, was a schoolteacher, who died of tuberculosis when Neruda was an infant. Don José Carmen moved with his sons in 1906 to Temuco, and married Trinidad Candia Marvedre. Neruda started to write poetry when he was ten years old. At the age of 12, he met the Chilean poet Gabriela Mistral, who encouraged his literary efforts. Neruda’s first literary work, an article, appeared in 1917 in the magazine La Manana. It was followed by a poem, ‘Mis ojos’, which appeared in 1918 in Corre-Vuela. In 1920 he published poems in the magazine Selva Austral, using the pen name Pablo Neruda to avoid conflict with his family, who disapproved his literary ambitions. From 1921 he studied at the Instituto Pedagógico in Santiago, where he studied the French language. In 1924 Neruda gained international fame as a writer with VEINTE POEMAS DE AMOR Y UNA CANCÍON, which is his most widely read work.